Spring has almost sprung, and we can hardly wait to get out of the apartment and out in the wilds of our backyards—or our friend’s backyard. 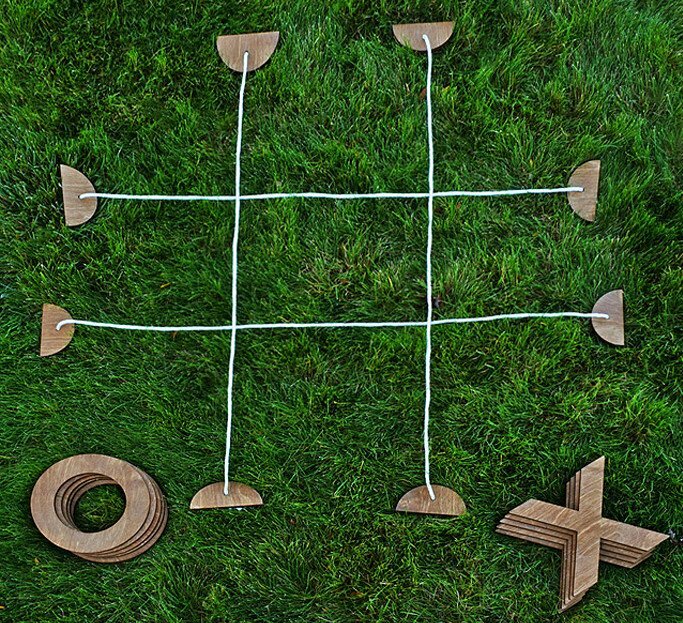 Regardless of how you get there, outdoor gatherings are always better with a friendly game of tic-tac-toe, especially when you’re playing with giant Xs and Os. This beautiful set was designed by Jeremy Exley and is sure to bring the right amount of friendly competition to your next outdoor event. 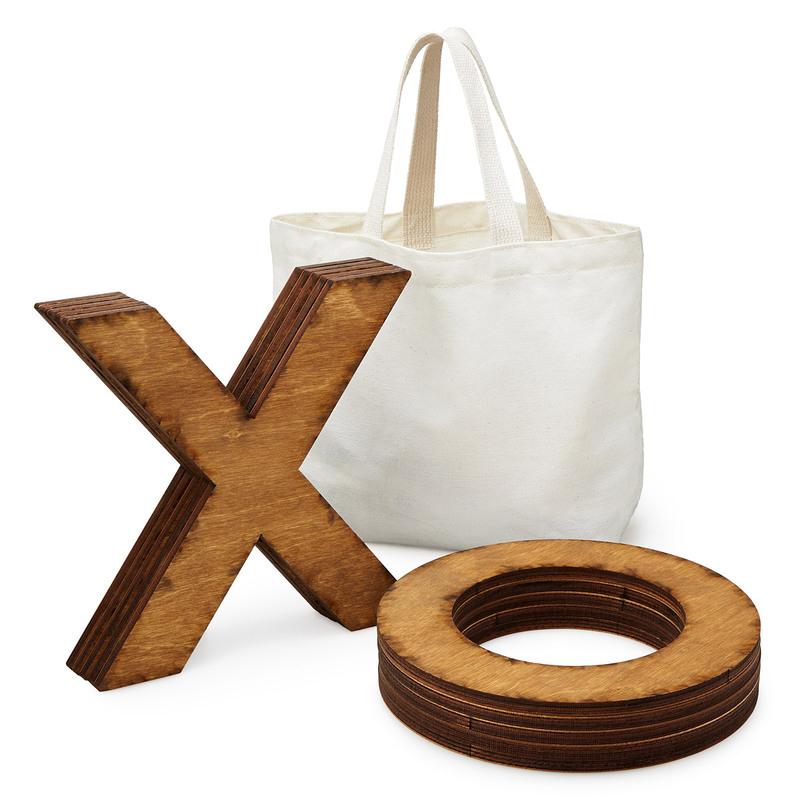 The set is made from birch wood and finished with a rich protective stain. Each letter stands at 9.5″ in height, and includes a 4’x4′ grid, making it super easy to transform any open space into a massive tic-tac-toe board. Plus the set can be packed up and transported without hesitation in its custom carryall tote. 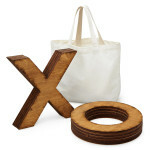 The sets are made in Minnesota and can be purchased on Uncommon Goods. 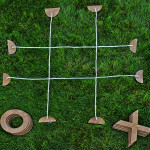 Exley has also created giant yard dice if that’s more your thing!